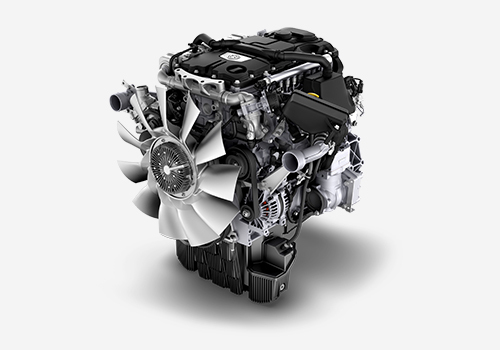 This technologically-advanced mid-range engine is designed with the unique challenges of businesses like yours in mind. 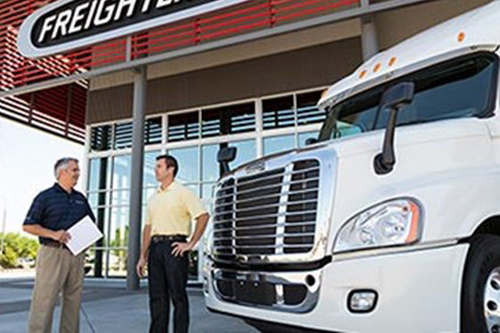 The all-new Detroit DD5 engine offers best-in-class maintenance intervals to help short-haul and delivery operators maximize uptime. 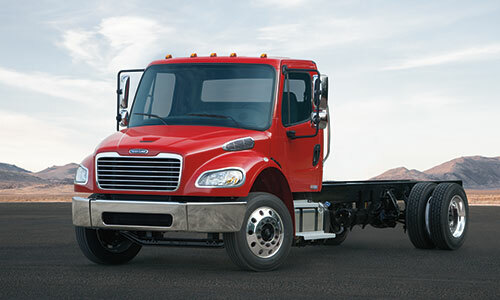 The versatile Freightliner M2 106 offers a GVWR of up to 26,000 lbs. when equipped with the Detroit DD5 engine. The M2 106 offers a wheel cut of up to 55 degrees for superior maneuverability and a 2,600 sq. in. windshield with a low sloped hood for best-in-class visibility.